Last year CERN announced the finding of a new elementary particle, the Higgs particle. But maybe it wasn't the Higgs particle, maybe it just looks like it. And maybe it is not alone. Many calculations indicate that the particle discovered last year in the CERN particle accelerator was indeed the famous Higgs particle. Physicists agree that the CERN experiments did find a new particle that had never been seen before, but according to an international research team, there is no conclusive evidence that the particle was indeed the Higgs particle. "The CERN data is generally taken as evidence that the particle is the Higgs particle. 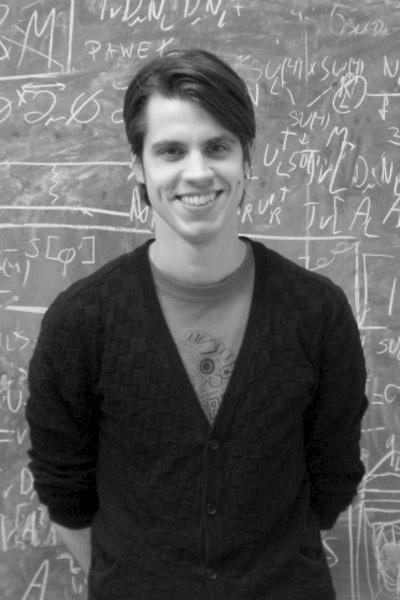 It is true that the Higgs particle can explain the data but there can be other explanations, we would also get this data from other particles," Mads Toudal Frandsen explains. The researchers' analysis does not debunk the possibility that CERN has discovered the Higgs particle. That is still possible -- but it is equally possible that it is a different kind of particle. "The current data is not precise enough to determine exactly what the particle is. It could be a number of other known particles," says Mads Toudal Frandsen. "We believe that it may be a so-called techni-higgs particle. This particle is in some ways similar to the Higgs particle -- hence half of the name," says Mads Toudal Frandsen. "A techni-higgs particle is not an elementary particle. Instead, it consists of so-called techni-quarks, which we believe are elementary. Techni-quarks may bind together in various ways to form for instance techni-higgs particles, while other combinations may form dark matter. We therefore expect to find several different particles at the LHC, all built by techni-quarks," says Mads Toudal Frandsen.